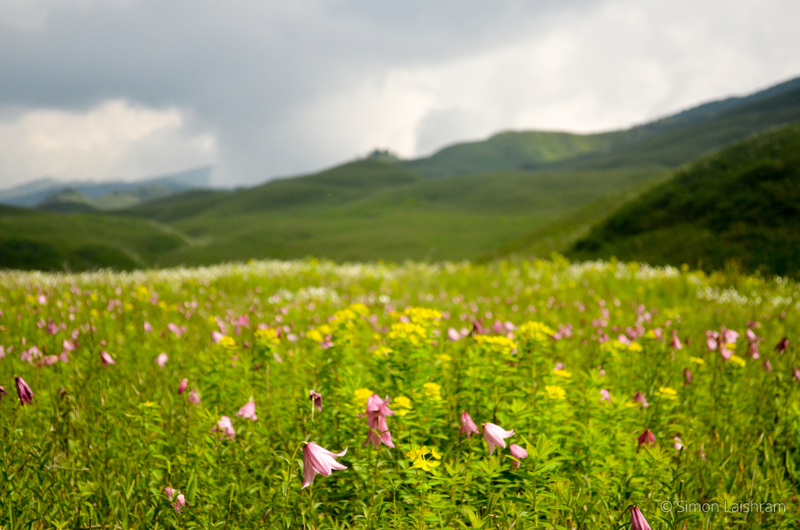 Trek to the valley of lilies! A paradise located in the border of Nagaland and Manipur, Dzukou Valley landscapes an enchanting valley of flowers, just behind the Japfu Peak. 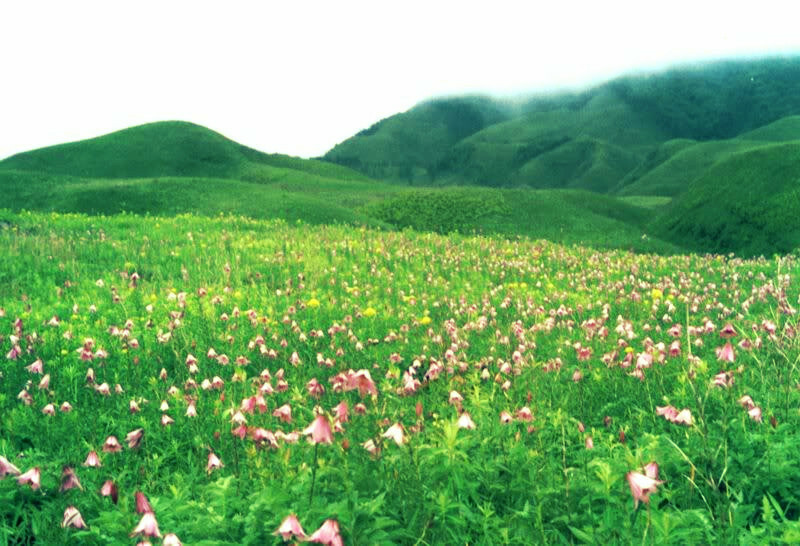 Famous as the “Valley of Flowers of the North East”, it’s a hidden jewel in India. 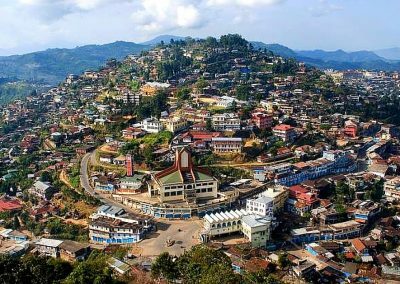 Located at an altitude of 2438 m above sea level, the valley has two beautiful rivers, The Dzukou and Japfu, running across its length. 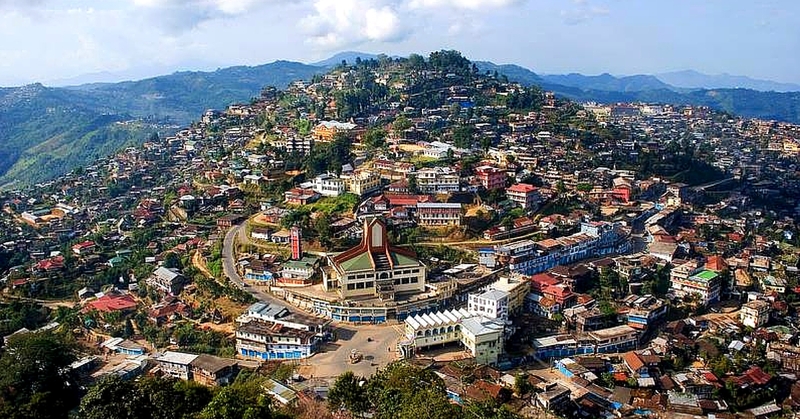 It’s just the way you can imagine in Fairytales, a lush green patch with thousands of colourful flowers laying all over the plains and Crystal Clear water streams running along the flowers beds. 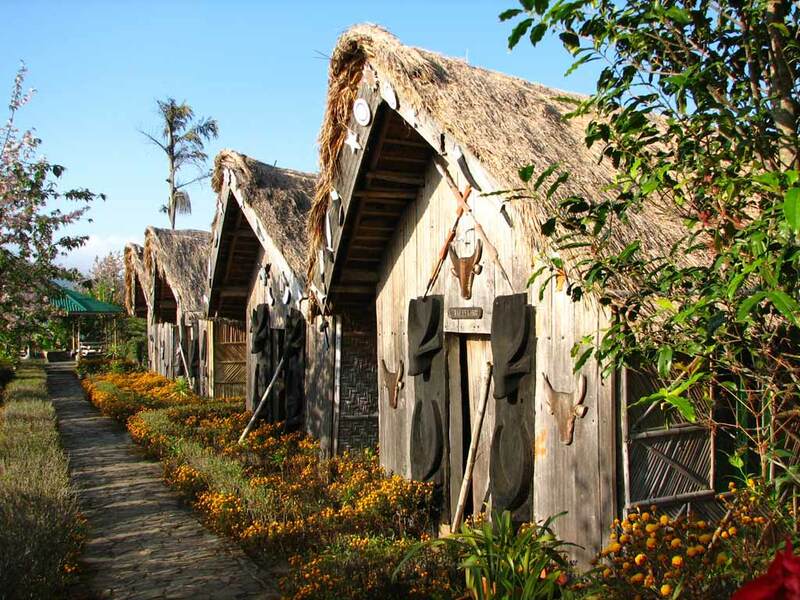 Surrounded by thick forest and way from the hustle of the city, you can listen to the chirping bird calls, breathe the fresh air and walk across the valley coming closer to nature. 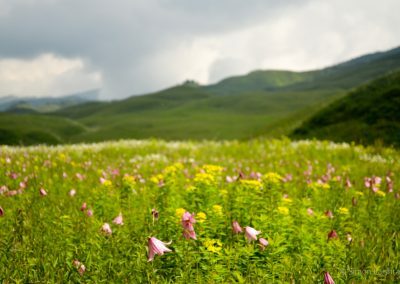 The flowers in Dzukou Valley are in full bloom from June to September, with lilies and wild rhododendrons pleasant weather making it a heaven on Earth. 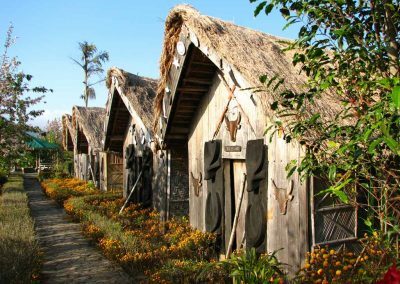 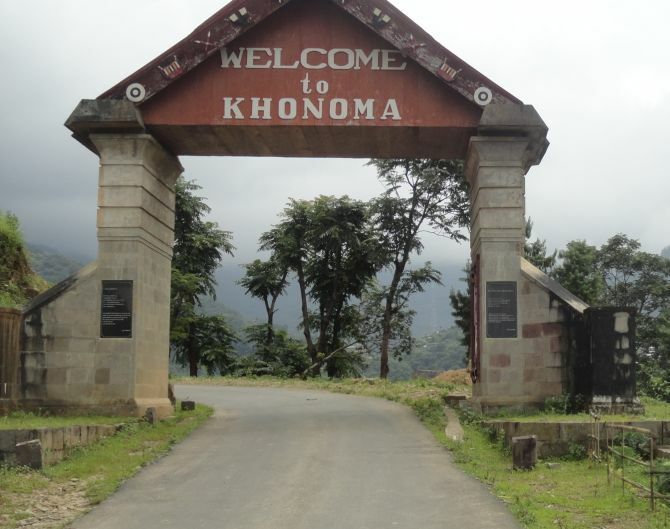 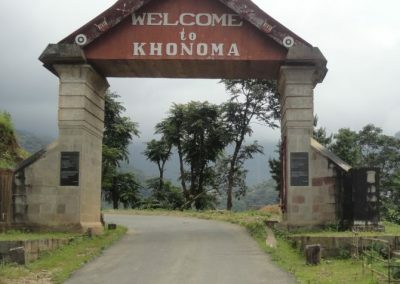 The curated trip to Dzukou valley will also cover historic Kohima and tribal hamlets like Khonoma village.